Are there HUMMINGBIRDS in Canada ? These are estimated times when hummingbirds first show up in each city in Canada. Times are based on a 10 year average. Hummingbird Sightings can be very difficult to predict in Eastern Canada, as their arrival times can vary as much as a month from year to year. Across the Prairie Provinces, you will get a much smaller variance ranging only 10 days apart from year to year. These are average times for first hummingbirds to each region, but they can show up before or after these times. Eastern Canada can see their first sightings up to 15 days before or after these dates, whereas the Prairies can see their first sightings 5 days before or after the dates listed. 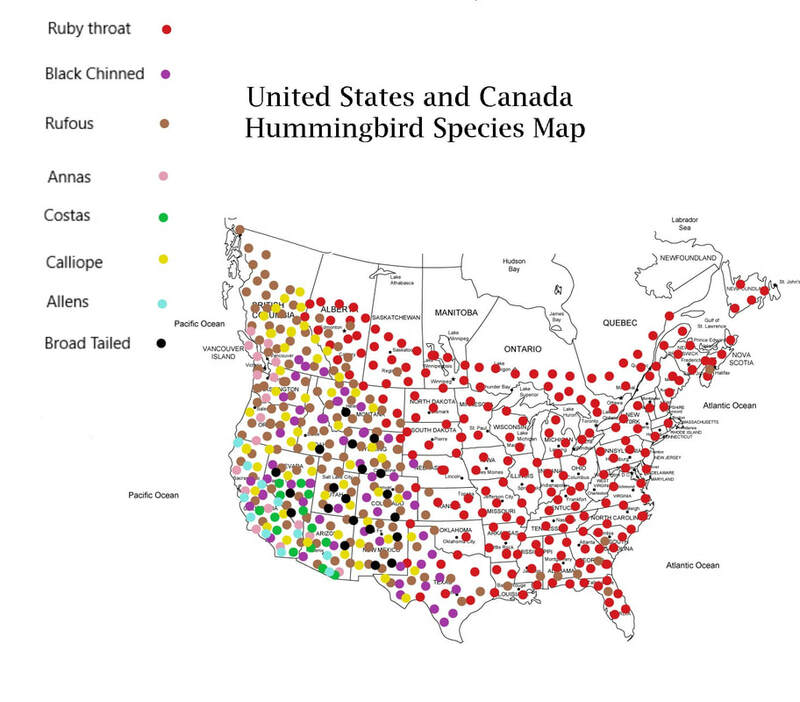 ﻿Ruby-throated hummingbirds dominate the eastern half of the country along with the prairie provinces. The Rufous and Calliope are the most common hummingbirds in the Alberta mountains and B.C.. Annas are only common along the southwest corner of B.C.. Black chinned are rarely seen in the southern edge of Alberta and B.C.. If any other hummingbirds are spotted in Canada, they would be extremely rare sightings. The Rufous is the only one to occasionally wander outside its territory. Although Hummingbirding is my passion, it takes an enormous amount of time and effort in gathering data and updating information on this website. If you find it beneficial and wish to donate, you will be contributing to the continued success and improvements of this site. Even the smallest amount is appreciated. Thank you! No Yes I'm interested and will check it out on the Products page. Yes No No, but plan on getting it. 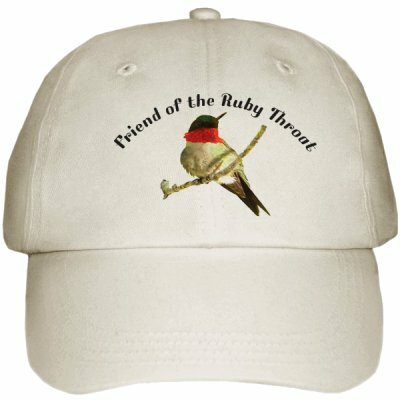 Have you got a question about the Ruby Throated Hummingbird? 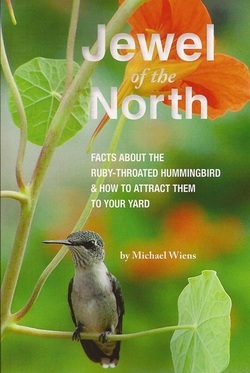 This is a complete Canadian guide book that provides detailed information on how to attract hummingbirds. It contains information on their preferred flowers and feeders, times of arrival and departure,nesting, interpreting their behavior, and much, much more. “Jewel of the North by Michael Wiens represents nature as it was meant to be experienced—raw, gritty and oozing with passion.”—W.C. This book is directed mainly towards people living in the Northern Regions of the Ruby Throats' Territory. 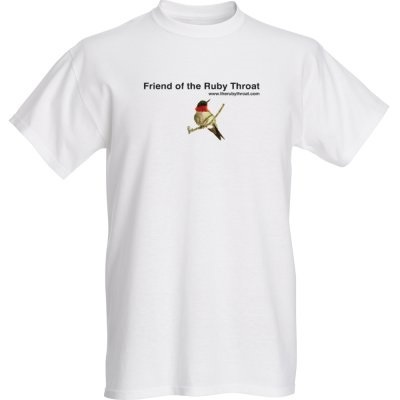 It will teach you how to attract hummingbirds and increase your number of sightings. All rights reserved. No part of this website may be reproduced, or stored in a retrieval system, without written permission of the creator.